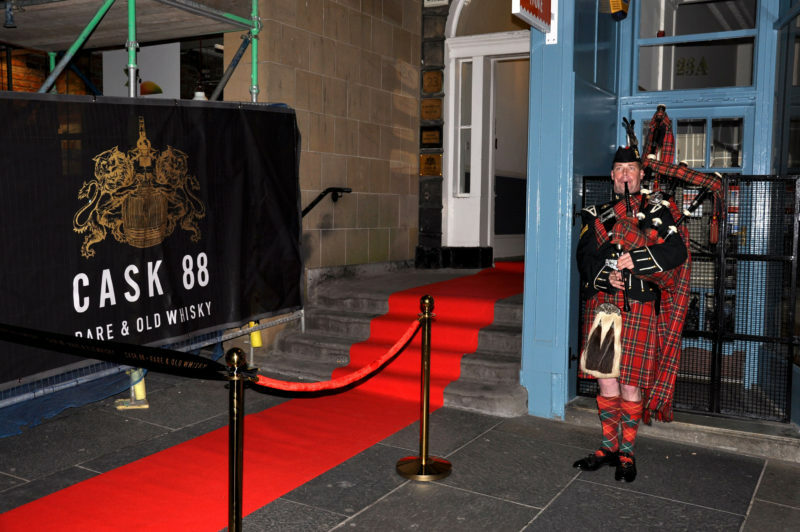 Whisky connoisseurs and enthusiasts can be found all around the world, and Cask 88 can be found there right alongside them, supporting them on their pursuit of old and rare Scottish Whisky. We have recently shared the exciting news of our new office in Vietnam and our brand new Single Cask Whisky Tasting Room in the heart of Scotland’s capital, Edinburgh. These investments are a reflection of our commitment to the Scotland/Asia market that continues to grow, as reflected by the thoughts of Jonny Fowle, European Sales Director at Cask 88. “We’re very proud to unveil our long-anticipated, dedicated tasting room and luxury space, to which we can welcome our valued international clients visiting Edinburgh,” said European Sales Director Jonny Fowle. Experts in cask procurement, specialising in independent bottlings for private clients, Cask 88 have offices to serve clients around the globe from six international locations in Singapore, Japan, China, Vietnam and the Philippines. From our HQ in the Heart of Edinburgh, we host clients from across Asia as we take them on their own bespoke Whisky adventures, visiting their favourite distilleries and organizing private tasting sessions to ensure they choose the cask that is perfect for their needs. The close relationship we have with our customers starts long before they visit Scotland or one of our international offices. We can be found at major events across the region, for example, If you are in Hong Kong between 29th September and the 2nd October 2018, why not join Cask 88 at Fine Art Asia 2018, Asia’s leading International Art Fair. As you can see below, our stand is taking shape and we will bring you updates throughout the fair. This will be the second time that we have been invited to exhibit antique whisky alongside ancient and contemporary art from around the world. We don’t just attend these events: over the same period, we are also a proud Presenting Partner of Artist Dialogues at the Asia Contemporary Art Show 2018, also taking place in Hong Kong. The show offers a whole floor dedicated to presenting solo and joint artist presentations; Artist Dialogues presented by Cask 88 invites artists from around the world to exhibit in a solo or joint presentation. Spread across more than 20 art spaces, artists will enjoy an intimate environment to sell their work, as well as articulate their artistic practice into a viewing, learning and art buying experience for the visitor. Artist Dialogues presented by Cask 88 can be found on the 41st floor. As a proud partner of the Asia Contemporary Art Show, Cask 88 are proud to offer a selection of fine Scottish whisky for guests and patrons to enjoy. Join us on the 41st and 42nd floor for fine Scottish whisky cocktails. The Asia Contemporary Art Show 2018 (Fall Edition) will be held on the 40th to 43rd floors of the 5 star Conrad Hong Kong in convenient Pacific Place, from 28th September – 1st October. 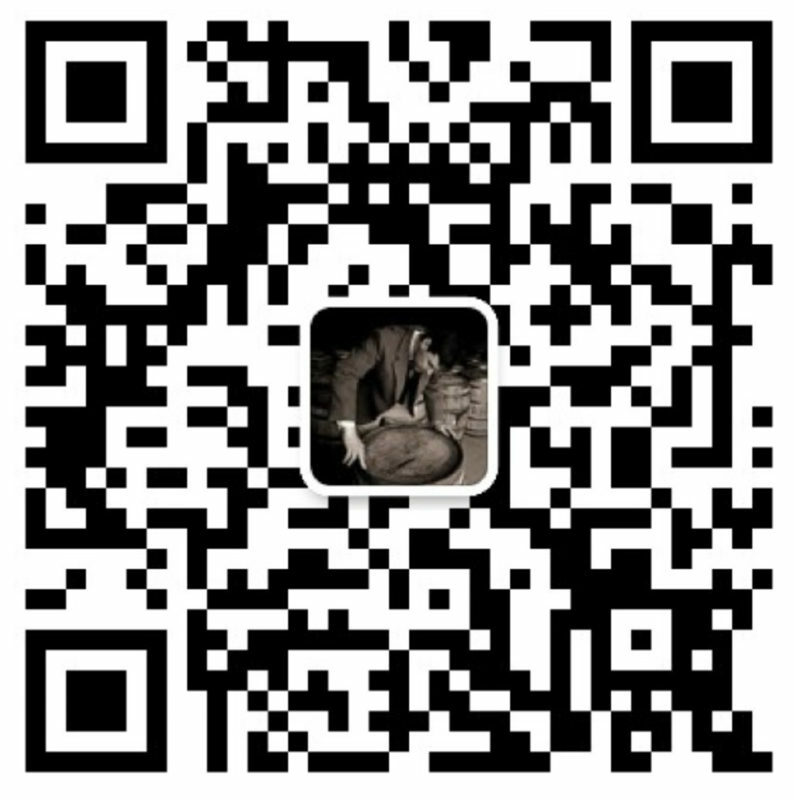 For more information about the show, visit https://www.asiacontemporaryart.com/. Please follow us on Instagram, Twitter, and Facebook to see highlights and updates of these incredible events. 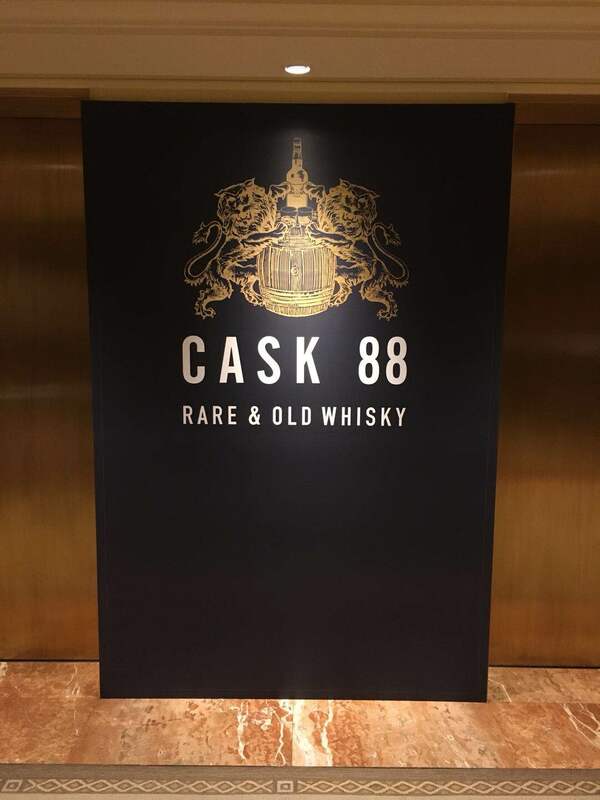 So, in short, if you are a Whisky enthusiast based in Asia and want to meet the Cask 88 team feel free to contact one of our local offices or join us at one of our events and we will be happy to assist you in the pursuit of rare and old whisky. We also attend shows and events all around the world, please follow us on social media to find out more or contact our head office in Edinburgh to talk to one of our team.